Growing up we always a jar of marshmallow fluff in the cabinet. My mom liked fluff and banana sandwiches, my sister’s favorite was fluff and peanut butter and me…well I enjoyed fluff and jelly or just a fluff sandwich. 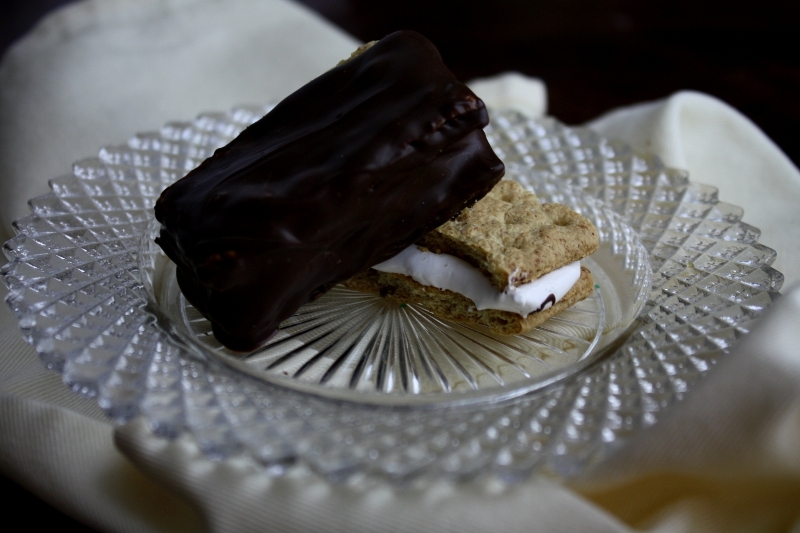 But one thing we could all agree on was fluff s’mores! Especially during the winter, when the grill was dormant. Recently I went to pick up a can of fluff just for fun and took a look at the ingredients. Eggs, corn syrup, cream of tarter, sugar, water…then you get to artificial flavoring and coloring. I’m not too big on those terms so I figured, with the given ingredients, how hard could it be to make? I’m so glad I did! Fluff is super easy to make and tastes better than the jar stuff! One of the keys to this recipe is a candy thermometer and without it, there’s no real way to make it. If the instructions make you nervous, head to YouTube and watch a video. 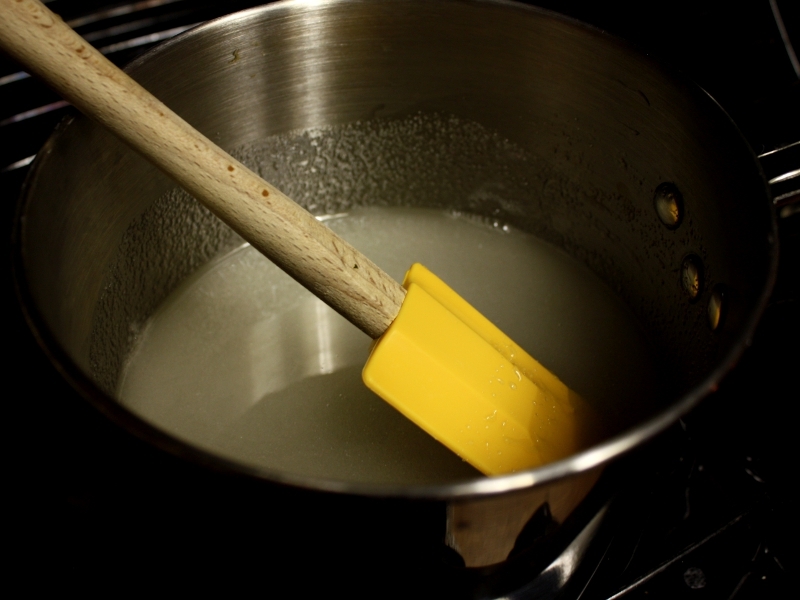 Stir together the sugar, corn syrup, water, and salt in a saucepan over high heat. Bring to a boil while stirring occasionally to ensure the sugar doesn’t get stuck on the bottom and burn. 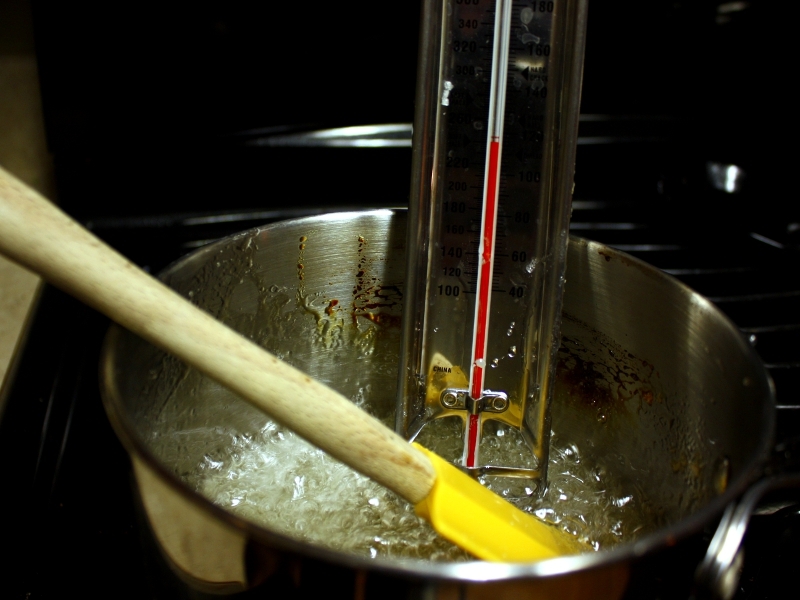 Boil until the syrup reaches 240°F on the candy thermometer. 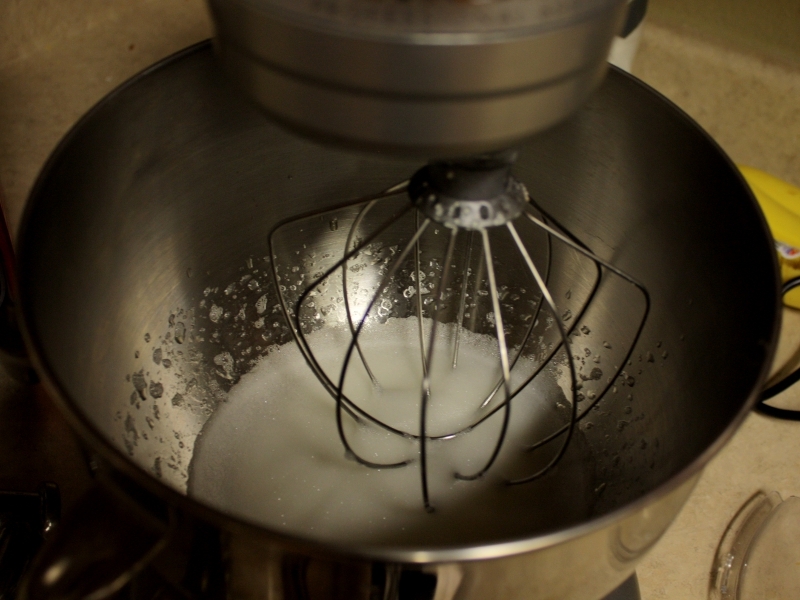 Put egg whites and lemon juice in a bowl of a stand mixer with a whisk attachment or in a large glass bowl along with a hand mixer attached with a whisk. Whip the egg whites to soft peaks on medium speed, about 10 minutes or so, and set aside. When the syrup reaches 240°F, set the mixer speed to low and slowly drizzle about 2 tablespoons of syrup into the egg whites to warm them. Too much syrup at once and the eggs will scramble. 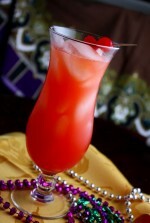 Add small amounts 3 – 5 times to ensure the mixture is warm. Slowly drizzle in the rest of the syrup ideally in one steady stream. Once all the syrup is added, increase the speed to medium-high and whip until the marshmallow fluff is glossy, about 7 minutes. Add vanilla and whip an additional 2 minutes. 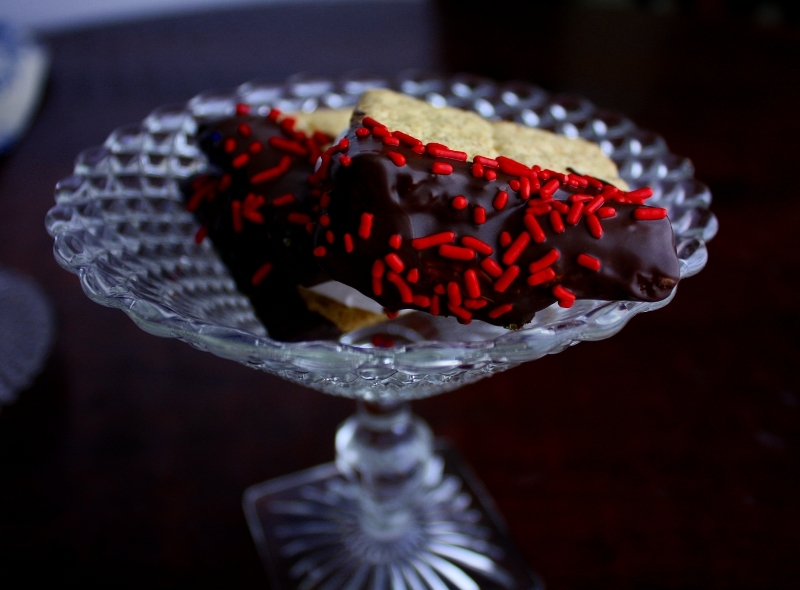 Add to graham crackers, bread, bananas or eat from a spoon (my favorite). Uh, WOW, does that ever sound good! 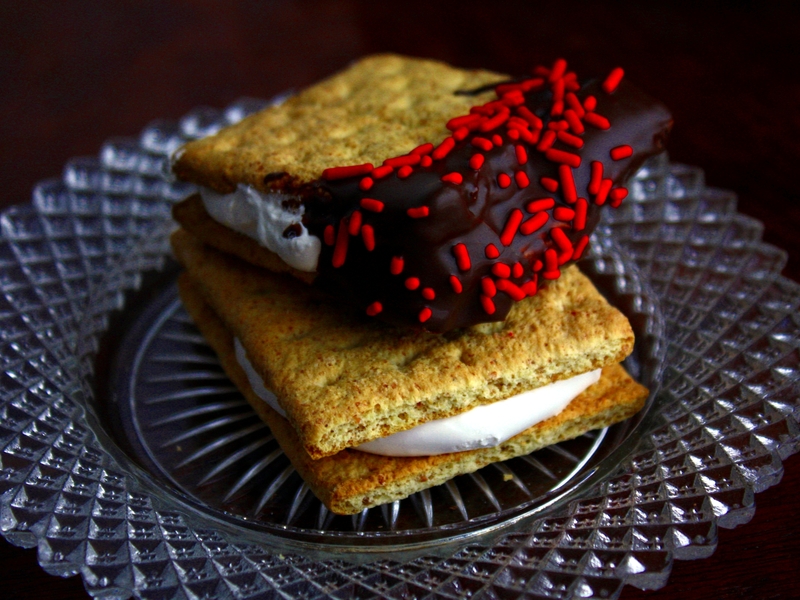 Love the s’mores idea!